Futures dropped 3.2% in New York on Jan. 28, joining a slide in equities after microchip-maker Nvidia Corp. and heavy-equipment giant Caterpillar Inc. warned of slowing growth in China and elsewhere. Saudi Arabia’s pledge to pump oil “well below” its self-imposed limit did little to mollify traders. Oil has advanced 15% this year as the Organization of Petroleum Exporting Countries and allies curbed output to ease glut concerns. Nevertheless, price gains have been capped by record American output, expanding stockpiles and the U.S.-China trade war. Talks between the world’s two biggest economies later this week may provide the catalyst for crude to break through its recent narrow trading range. Saudi Arabia, the world’s biggest crude exporter, expects to reduce output again in February and will pump below the production limit it agreed to in the OPEC deal for six months, Energy Minister Khalid Al-Falih said in a Bloomberg Television interview in Riyadh. The U.S. in particular is a target of the cuts since it’s “way oversupplied” with domestic crude, he said. Crude was already down after oilfield services provider Baker Hughes released data on Jan. 25 showing U.S. drilling activity rose for the first time this year. 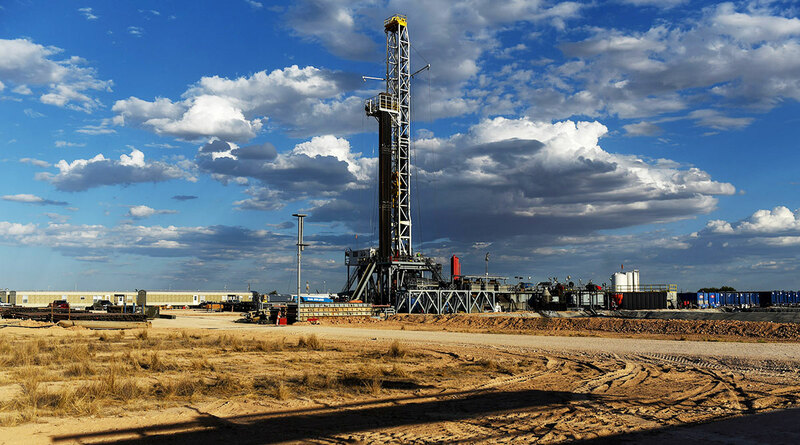 The number of U.S. rigs targeting oil rose by 10 to 862 last week, Baker Hughes data showed.